Can Sleep Training help my baby sleep through the night? Many parents get confused about the sleep training process, and wonder how they could possibly get their baby, who wakes every 2 hours, to sleep through the night. They hear “sleep training” and they run, because they think that this means that the only way their baby will sleep is by closing the door and leaving the baby to cry it out, until he/she falls asleep from exhaustion. So I wanted to clear up some common misconceptions and explain how “sleep training”, can help your baby sleep through the night. First, let’s define “sleep training”. Baby sleep training should not be used interchangeably with the cry it out technique. It is not the same thing. There are different sleep training techniques, and CIO is just one of them. Sleep training is the process of helping your baby get to sleep, and stay asleep by teaching good sleep habits. 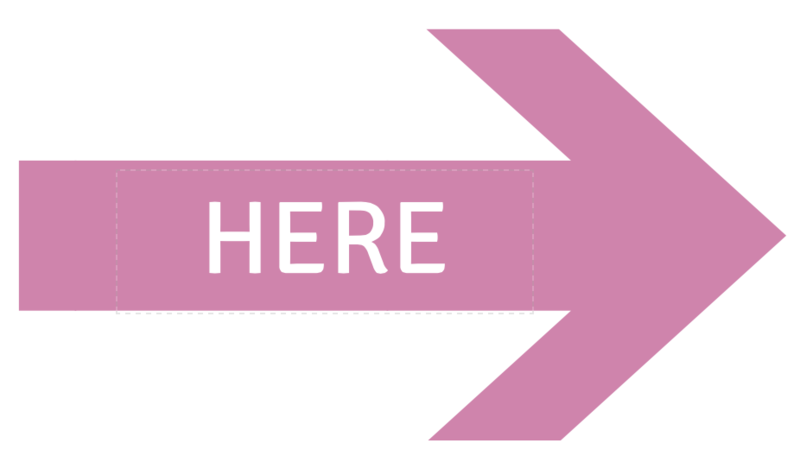 This can be done by using any method that you feel most comfortable with. How can sleep training help my baby sleep through the night? Now let’s talk about how sleep training can help your baby sleep through the night. Learning to sleep is a process, and for most babies it’s not something that just happens naturally, especially not at night. During this process your baby learns a bedtime ritual, starts to associate different things with going to sleep, and learns different soothing techniques to help him/her sleep through the night. It’s not much different from what adults do. Before you go to bed each night, I’m sure you have a ritual. Whether you watch your favorite show, read a book, or take a warm bath, these things help you wind down for the night. Then you get in bed with your favorite pillow, blanket, or pajamas, these are sleep associations and help you associate sleep time. During the night, when you wake I’m sure you can use your sleep association to help yourself get back to sleep. That can be snuggling your pillow, or getting into a certain position. Even the comfort of your cozy pajamas can help you get right back to sleep. Now imagine that all of those sleep associations were something that would require someone else to come in and help you with. This is exactly where sleep troubles begin for your baby. If your baby’s sleep association is something that you have to provide (nursing, feeding, rocking, movement etc) then your baby will continue waking and crying for you to come in and help her get back to sleep. Your baby should learn to associate sleep with something that does not require you. Once a baby learn this, she can go back to sleep completely on her own in the middle of the night without needing your help at all. Makes sense right? We never think about these things and that the journey of sleep is an actual process. Because we have been doing it for so long, it’s just second nature to us. But the fact that sleep is a learned process is evident when your baby starts having trouble falling asleep and staying asleep. If a baby hasn’t learned the right rituals and associations, or the process of sleep is dependent on you, then your baby will continue to wake and cry for your assistance. Will my baby sleep well if I don’t sleep train? Another misconception is that a baby will just “grow out of this”. I have heard this a million times. In my experience, a baby will not just grow out of the habits that she has learned. How can she? If your baby has learned that she needs certain “props” to fall asleep, then how can she just one day forget about those props and rituals? She can’t. A new process has to be learned. And that’s where sleep training comes in. Remember sleep training is a process of helping your baby to get to sleep and stay asleep, by teaching good sleep habits. Teaching your baby to fall asleep on her own, without any props is a great sleep habit to teach. Thinking a baby will just “grow out of it” is a huge misconception. As a matter of fact, studies show that a baby will not just grow out of her sleep troubles. One study shows that babies that have trouble with sleep will continue to do so until the age of 3 yrs. A more recent study has shown that the sleep troubles continue up until the age of 5 yrs. Helping your baby learn to fall asleep and stay asleep independently, is the best thing you can do for him/her. Not to mention the extra Zzz’s you will benefit from. Sleep training can involve ridding of any other bad sleep habits, but relying on you or a feeding to sleep is the most common, so I talk about that a lot in this article. 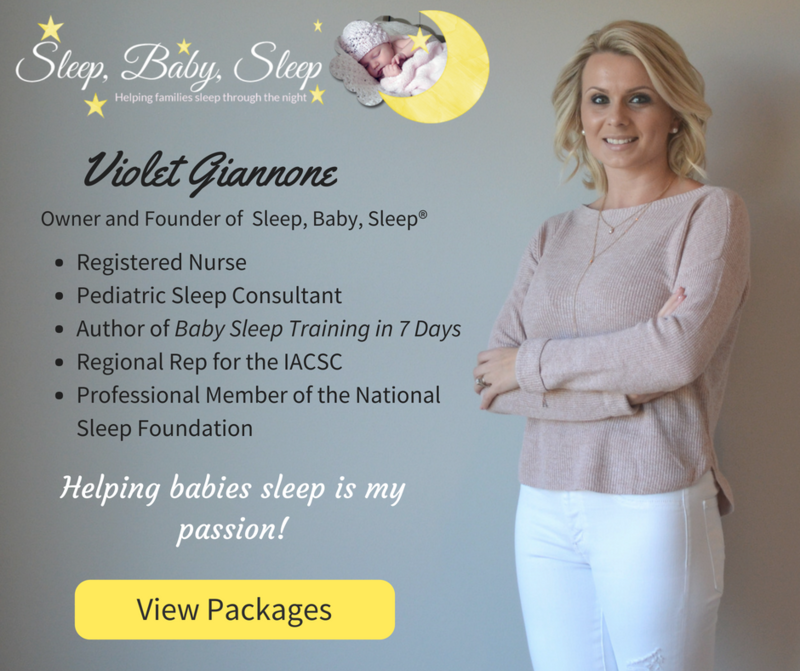 If you are confused about sleep training, I can help you with the entire process! 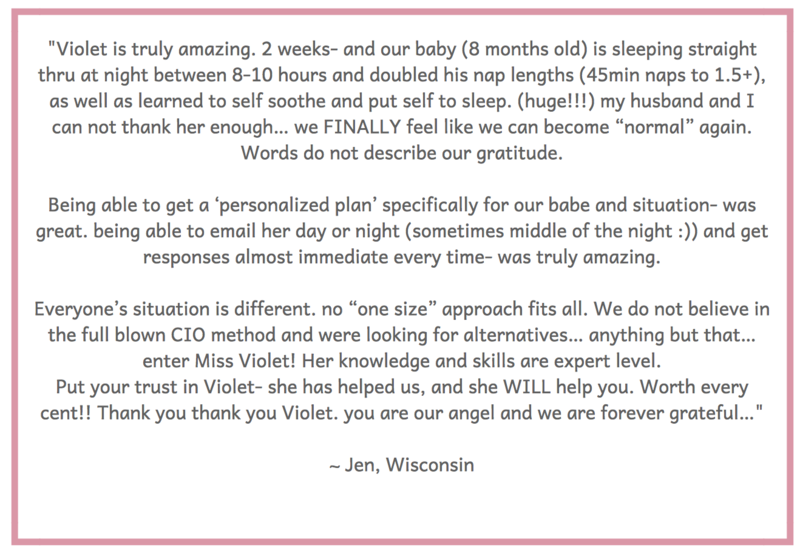 Having a step by step sleep plan and a baby sleep expert guide you and answer all of your questions, will ensure that you are successful! I was terrified when people talked to me about sleep training my son. I had a very slow gradual process and I'm so happy with that. I'm pregnant with another and I'm hoping I can do the same thing but every baby is different! Thanks for the tips! I agree with developing healthy sleep habits and really enjoyed your post. I am sharing with my daughter who is 3 months pregnant. Thanks! When my girls were infants I had gotten them into a good sleep routine to the extent that I rarely had to rock them more than a few minutes. Then my husband got involved. He turned my whole nighttime routine on it's head because it made him feel good to rock them to sleep every night. Goodbye doing laundry or dishes peacefully when he fell asleep and decided not to hold them anymore. I was left with having to co-sleep because he'd ruined the routine I'd helped them create. I feel babies sleep better when they feel cozy and secure. My LO started sleeping so much better since i switched to baby deedee quilted sleep sack. Nicely made with small detailing. babydeedee.com is the sleep saver in my house. I'm fascinated to learn about the research showing continuing sleep problems, where can I read these studies?